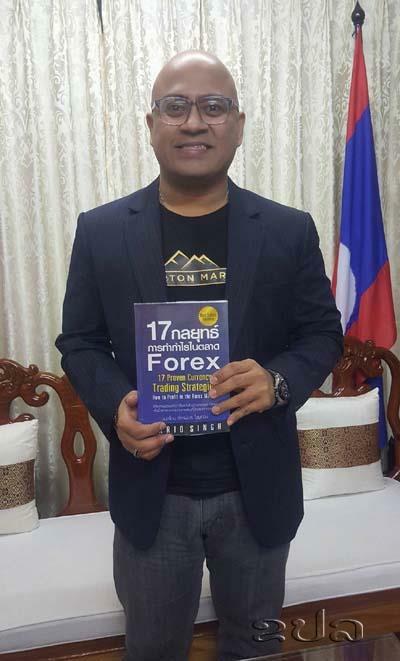 Fullerton Markets CEO, Mario Singh has been featured in Lao News Agency, the official news agency of the Laos Government. Read the exclusive article here. Fullerton Markets Head of Research and Education, Wayne Ko, was LIVE at 938FM. Wayne talked about the US stocks and Asian currencies and oil prices in relation to the OPEC meeting next week. Listen to the interview here. Chief Strategist of Fullerton Markets, Jimmy Zhu was mentioned in South China Morning Post. Jimmy predicted the Yuan to continuously move higher even if there was a downward pressure against the US dollar. Read the full article here.